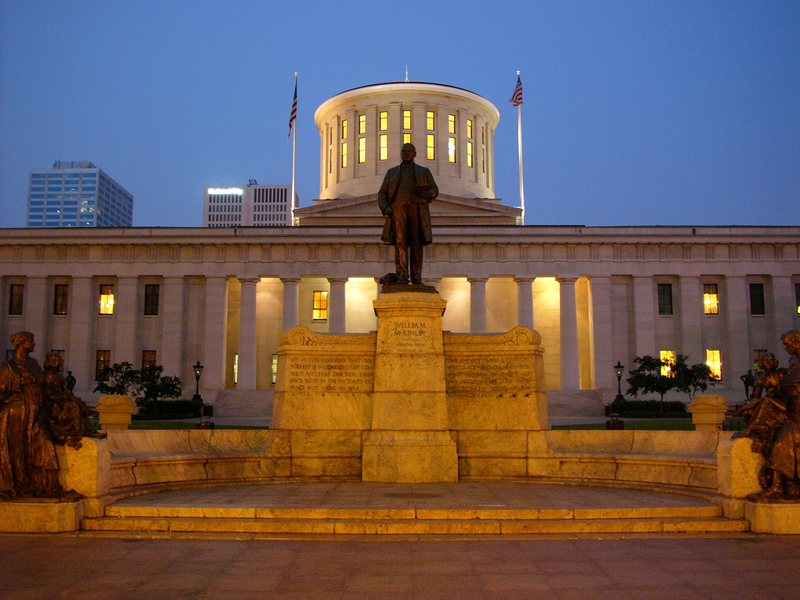 CINCINNATI – Members of the Registered Nurses Association (RNA), a local union of the Ohio Nurses Association, overwhelmingly voted to ratify a new collective bargaining agreement with University of Cincinnati Medical Center (UCMC) late Thursday night. The three-year agreement affects approximately 1,400 registered nurses at the medical center who take pride in providing the best care in the Tri-State area. UCMC and RNA worked together to form an agreement with improvements which include continuing education, patient care and nurse retention. Negotiations began on April 30th and concluded June 29th of 2015. The new contract will be in effect until June 30, 2018. Quality patient care will be expanded through the formation of a divisional float pool that will be guided by an advisory group consisting of our nurses and UCMC management. RNA nurses will also see increases in pay, education hours, and charge differentials – all of which address concerns of nurse retention by making the compensation competitive with surrounding facilities. 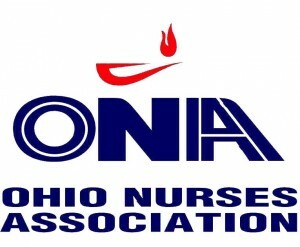 RNA is a local constituent of the Ohio Nurses Association and AFT – Nurses and Health Professionals Division. 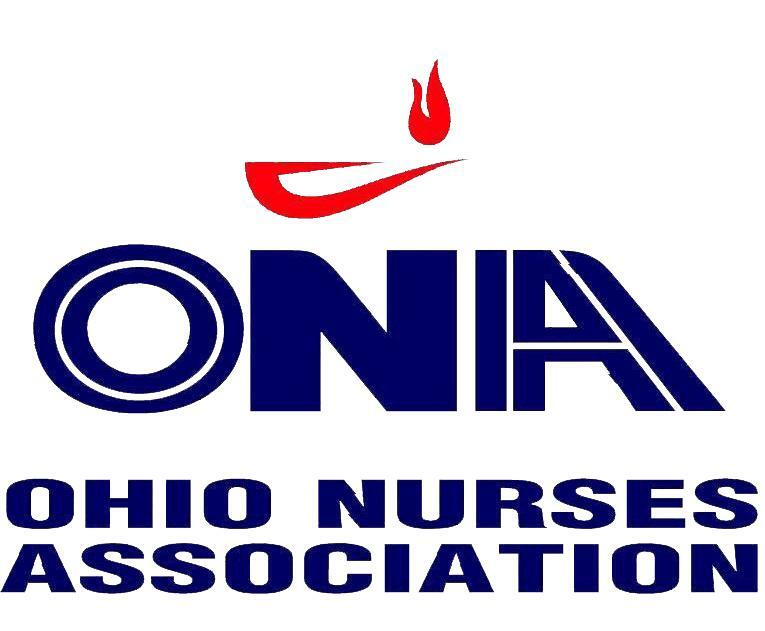 Founded in 1904 to help secure the Ohio Nurse Practice Act, ONA is a member-driven association representing the voice of professional nurses in Ohio. ONA is affiliated with the American Nurses Association and American Federation of Teachers: Nurses and Health Professionals. To learn more, visit www.ohnurses.org. UC Health, the University of Cincinnati’s affiliated health system, includes University of Cincinnati Medical Center, ranked one of the best hospitals in the region by U.S. News & World Report; West Chester Hospital, one of Cincinnati’s newest hospitals and the recipient of the 2014 Healthgrades® Outstanding Patient Experience Award™, placing the facility’s performance above 90 percent of similar hospitals nationally for patient satisfaction; Drake Center, Cincinnati’s premier provider of long-term acute care; University of Cincinnati Physicians, Cincinnati’s largest multi-specialty practice group with more than 700 board-certified clinicians and surgeons; Lindner Center of HOPE, the region’s premier mental health center; and several institutes focusing on the areas of cancer, the neurosciences, cardiovascular and diabetes. To learn more, visit UCHealth.com.